At age six, as kids develop stronger and more stable friendships, social conflict among friends is inevitable. In fact, kids are more likely to have conflict with close friends than with acquaintances because they spend more time with friends and have to negotiate different opinions, temperaments, and styles of play. The good news is kids this age are highly motivated to solve these social problems because they care about the relationships. As parents, we can help children learn how to collaborate, cooperate, communicate, negotiate, self-advocate and respect others. When you are helping your child think through a conflict, empower them to come up with solutions. Children learn more from media when their parents talk with them about what they are watching or creating. According to research, children learn more from media when their parents talk with them about what they are watching or creating. 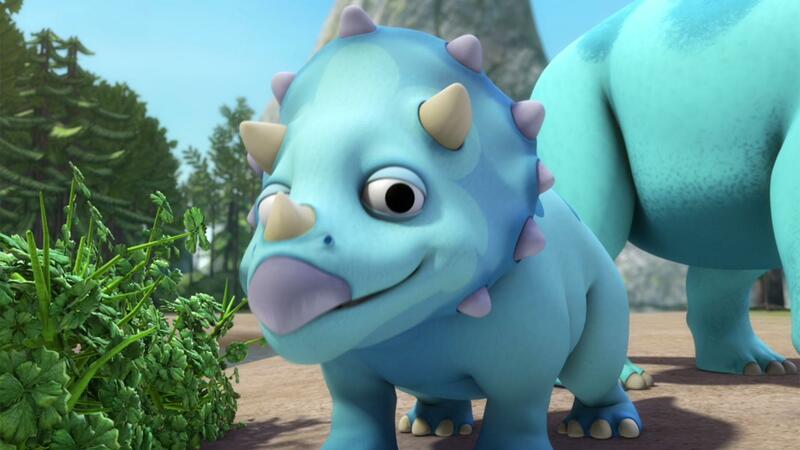 Many PBS Kids programs feature characters who are learning how to share, take turns, forgive and work through conflicts with peers. Watch one of these episodes together and talk about the choices the characters are making, how they feel and how they resolve social problems. Remind children that there are times they can solve problems on their own, but there are also times when it's very important to get help from a parent, teacher or trusted adult. When your child doesn't see eye-to-eye with a peer, remind them that sometimes friends don't agree on certain things. When your child doesn't see eye-to-eye with a peer, remind them that sometimes friends don't agree on certain things — and that's okay. People who like each other a lot can have different opinions, likes or interests. But even when we disagree, we should always treat other people with respect and dignity. That means we DON'T call people names, ignore them, yell at them or hit them. That means we DO look for solutions that respect both parties, apologize when our actions hurt someone else and treat people with kindness. Young children are often interested in babies. Have your child learn more about caring for an infant by role-playing with a doll or stuffed animal. The Pteranodon kids invite Tank to join their search for gingko leaves. 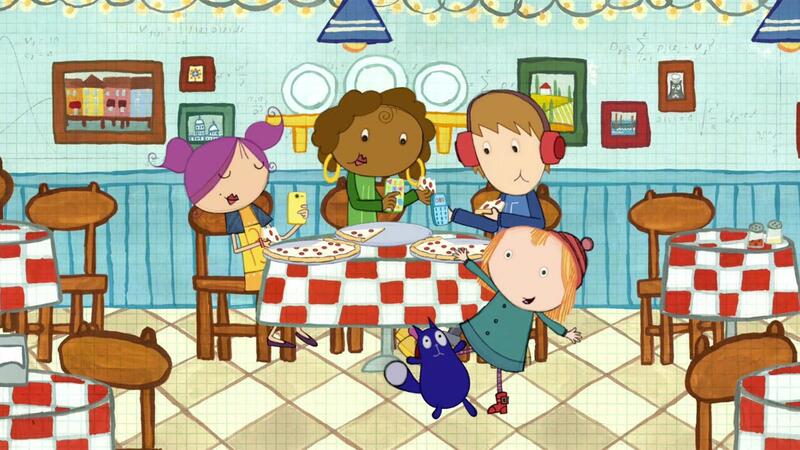 Learn about fractions and shapes as Peg + Cat prepare pizza for their cutomsers.